New 2nd Location for our Weekly Meetings…Come Join Us! Ok…we are in the middle of the month and at the mid-point of the 2nd Quarter! I am hearing some great things that our Members are doing: achieving revenue goals, receiving industry and client service awards, and making a positive impact in the community…Congratulations to You and your Team! OK, no excuses now, continue to stay focused and driven…Let’s Move…We Can do This! May is National Health Month awareness for numerous healthlines including, Arthritis, Hepatitis, Mental Health, Osteoporosis, Stroke, Physical Fitness and Sports, Vision, Melanoma/Skin Cancer, and Preeclampsia. Please take responsibility and ownership…it’s your Health! 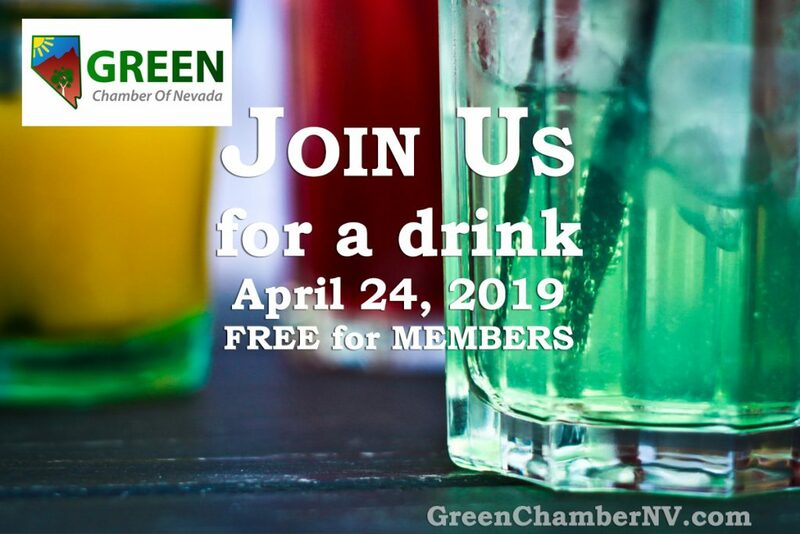 Please join us this Thursday, at Lola’s Summerlin, located at 1220 N. Town Center Drive, Las Vegas, from 11:30 am – 1:00 pm, as we welcome you to this FREE Business Networking event. This event is led by Lany Orlanda, Executive Director of the #LVhealthChamber. 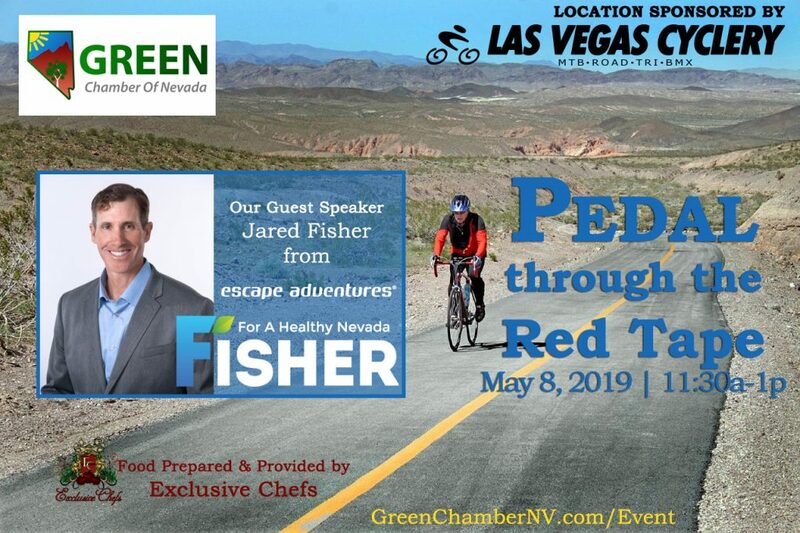 This Event is hosted by the Las Vegas Health & Fitness Chamber of Commerce and sponsored by Natural Awakenings – Greater Las Vegas Edition Magazine. Bring business cards, a 60 second ‘commercial’ all about your business and get in on the ground floor of this weekly meeting. Listen in and meet with top dynamic leaders and speakers in health, fitness, wellness, nutrition, healing, and business networking. 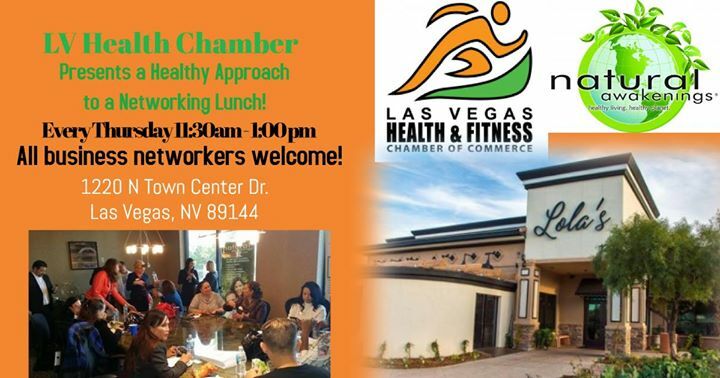 If you are a #LVhealthChamber member, a prospective member, a guest or simply a business person that has an interest in or doing business in the health and wellness industries, you need to mark this on your calendar and plan to attend. We look forward to seeing you there…Thank You.